The quickest, easiest way to take your office paperless! Powerful document management solutions tailored for your area of business. Looking for a better document management solution? DynaFile's scan to cloud document management system provides an effective solution for companies to move from paper to electronic files. 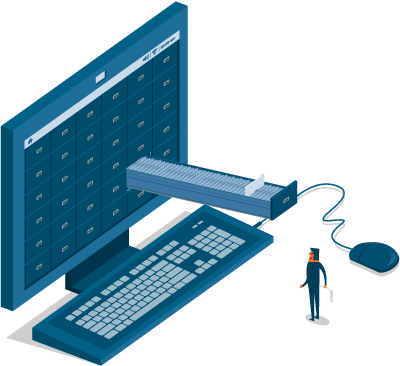 Flexible enough to provide valuable file management processes to staff in any area of the business, DynaFile is a practical solution that can be rolled out across the entire organization. Your teams will enjoy tighter file organization, accelerated record retrieval, improved document security and easier collaboration. There's no longer a need for pen-and-paper processes. Select your area of interest below to learn how DynaFile can help your office simplify document management and take your workflows to the cloud. 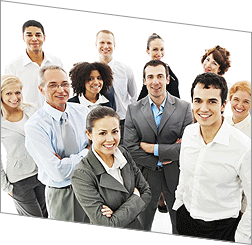 DynaFile puts your Human Resources department on the fast track to a paperless office. Give time back to your team by streamlining employee onboarding and switching to electronic personnel files. 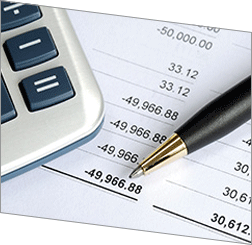 DynaFile provides your team with a powerful solution for managing Accounts Payable and Accounts Receivable documents. Eliminate the need for bulky, disorganized filing cabinets and get full control of your files. 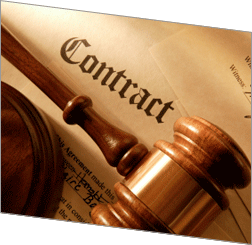 Companies utilize DynaFile in the legal department to securely sign, share and manage contract files. Business runs smoother when you do away with legal boxes and start managing your documents from the cloud. 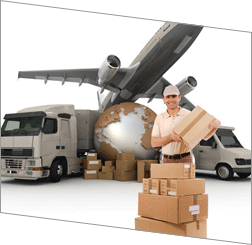 DynaFile makes it easy to keep files for manufacturing, freight, distribution, transportation and logistics organized. Get rid of all of that paper and ensure your teams always have access to the documents they need when they're on the road. 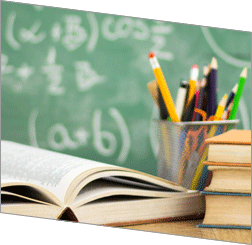 School districts, universities and other educational institutions use DynaFile to manage student files more efficiently from the cloud. Save your admin staff from tedious paper processes and introduce them to the ease of electronic student files. 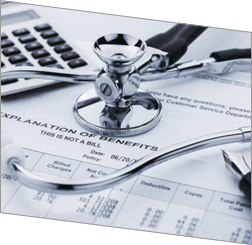 Use DynaFile as an alternative to expensive electronic medical record (EMR) and EHR systems. Simple to use and easy to setup, this cloud system is ideal for medical offices, private practices, health insurance providers and health service providers in order to store and manage confidential patient records. 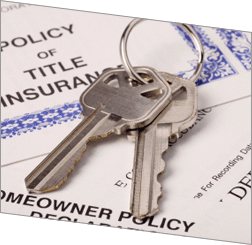 Real estate, title and property management professionals utilize DynaFile to maintain control of their files. Deals close quicker and admin tasks are streamlined when all of your documents can be managed from the cloud. DynaFile is used by staffing agencies to improve new hire onboarding and contractor file management. 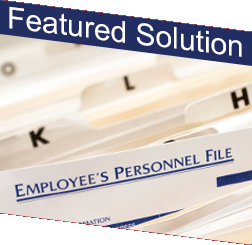 Do away with overflowing file drawers and streamline your entire team by taking your process paperless. 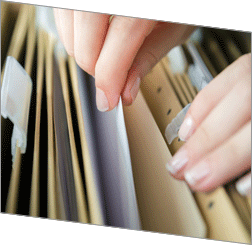 DynaFile is a practical document management solution for just about any area of business. Designed to be naturally dynamic, the system is flexible enough to be tailored to the needs of your specific office. If you're looking for an easy way to take your existing files paperless or simply need a better way to manage your files, DynaFile may be a great solution for you.